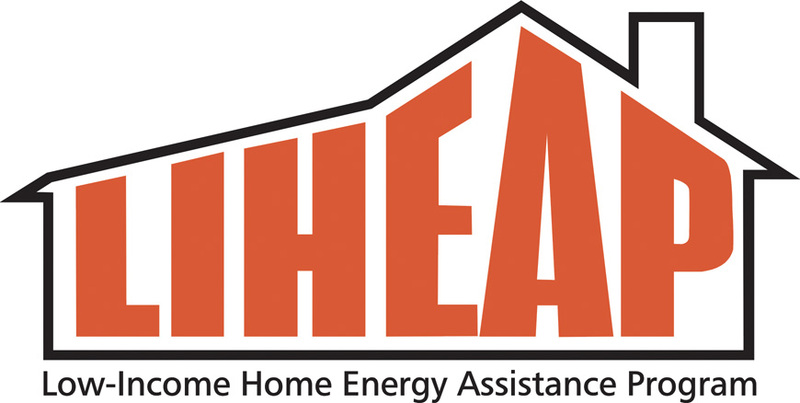 Low Income Home Energy Assistance Program (LIHEAP) grants help pay winter heating bills. LIHEAP will open on November 1 for new applicants. The Low Income Home Energy Assistance Program helps low-income families pay their heating bills. LIHEAP is a grant. You do not have to repay it. The grant amount is determined by household size and income. Boyle Energy will apply the LIHEAP grant directly to the cost of heating oil delivery. This means that a LIHEAP grant will lower oil heat cost because it will reduce the amount you pay for an oil delivery. To apply for LIHEAP please click here. Click here for energy tips.